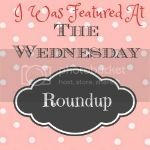 Welcome to The Wednesday Round Up #71! I’m so glad you’ve come to party with us this week. I can’t wait to see what you have to share with us. 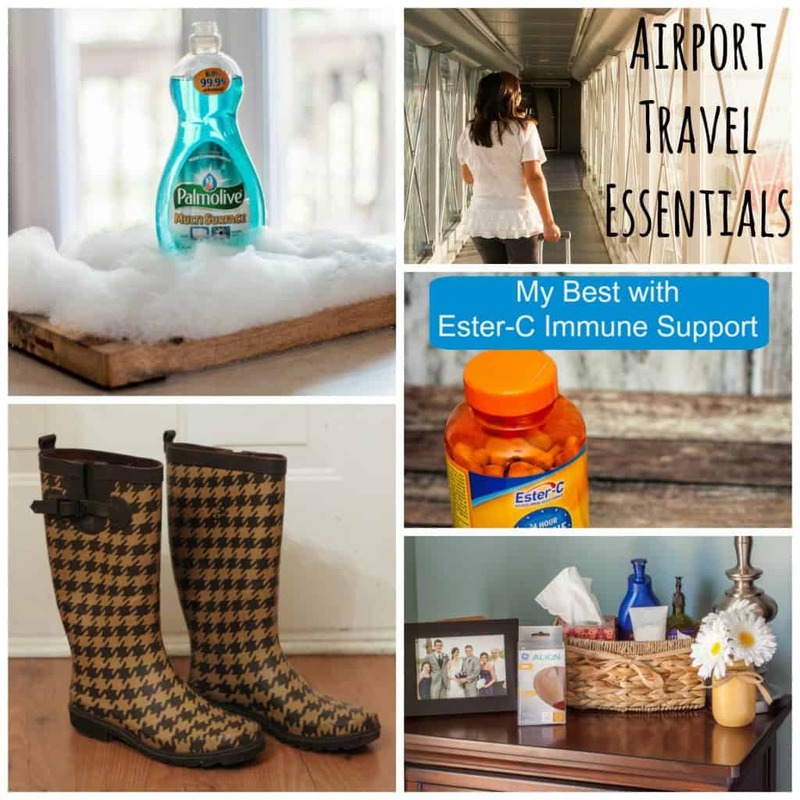 Before you link up be sure to check out what we’ve been up to this week! Thanks so much for hosting… I’m loving those peach muffins. Hope you have a great week! Don’t they look so delicious? Thank you for partying with us! 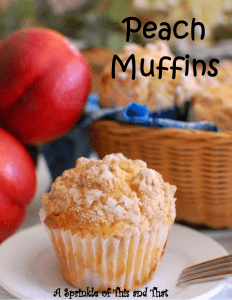 Thank you so much for featuring my Peach Muffins! 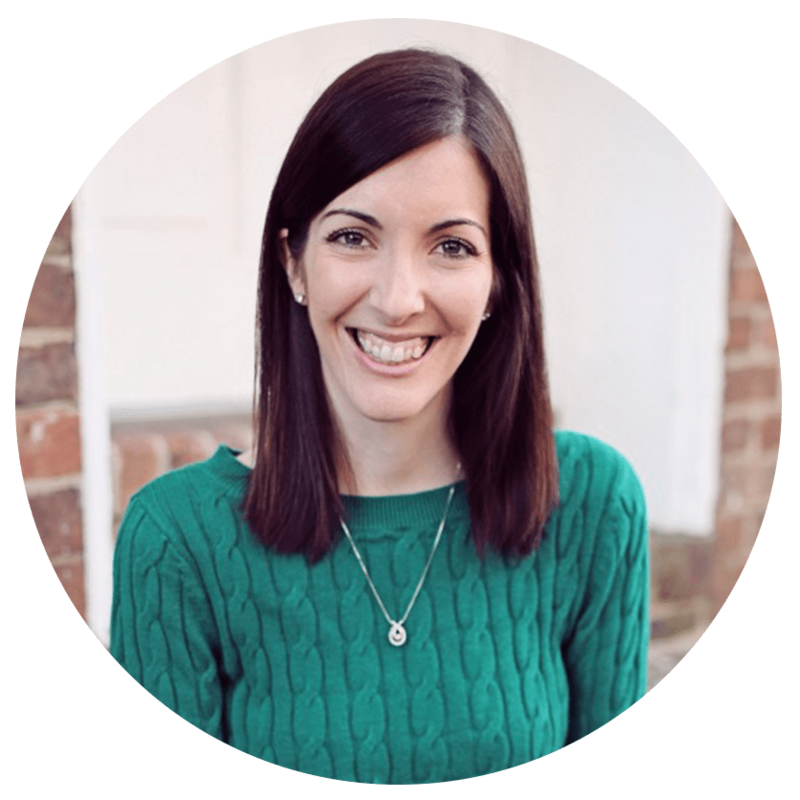 It is great to be among so many talented and creative bloggers! They look so delicious Christine! Thank you for sharing your creations with us! Thank you so much for featuring my glittered and gold mason jars!! They are so cute! Thank you for linking up with us each week! Thanks for hosting! Have a wonderful week ladies.